Raise your hand if you’re among those who prefer mountain escapes without the snow and slippery roads. 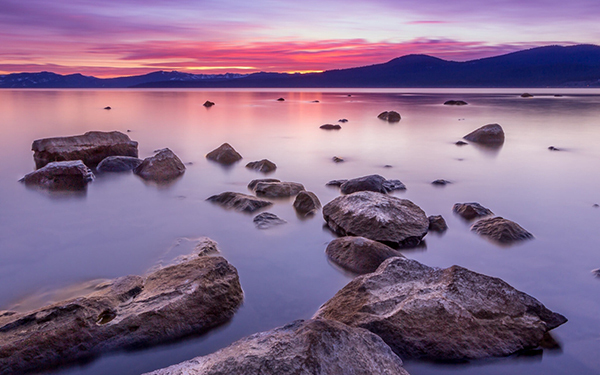 Lake Tahoe sparkles in the summer with land, water, and sky adventures. June temperatures hover around 75, and rugged, gorgeous scenery attracts visitors for a family vacation or July 4th weekend. 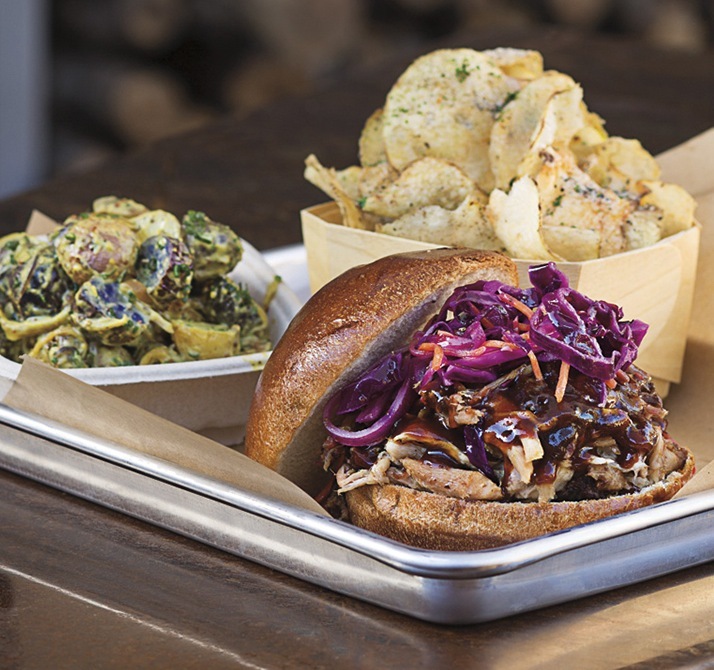 Though South Lake Tahoe is known for casinos, North Lake Tahoe projects a laid-back, upscale atmosphere. The Ritz-Carlton’s arrival six years ago established the first AAA five-diamond resort in Tahoe and ushered in an era of luxury. 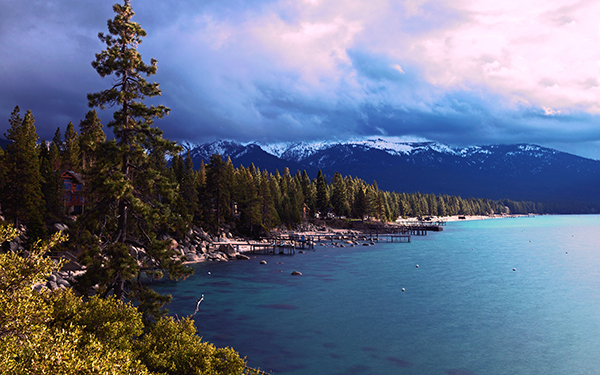 Getting there: North Lake Tahoe is about 500 miles from Santa Ana via U.S. 395. Southwest flies from John Wayne Airport to Reno-Tahoe International Airport through Las Vegas, and United flies from O.C. to the Reno airport through San Francisco. See: Check out the alpine lake from the water or the sky. North Tahoe Watersports offers parasailing, private lake tours, personal watercraft rentals, Sea Doo rentals, kayaks, stand up paddle boards, two and four person pedal boats, and Aqua Cycle Trikes. ($25 to $120); or fly with Reno Tahoe Helicopters (from $330 per person). Brush up your mountain-biking skills with a guided lesson along groomed trails at Northstar’s Bike Academy ($249 to $379). Find inner peace in the outdoors when Wanderlust —the yoga, food, meditation, and music fest—comes to Squaw Valley from July 19 through 22 ($15 to $1050). 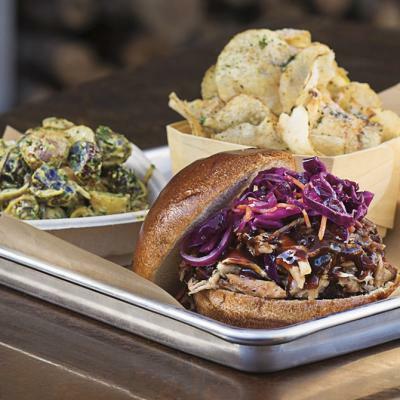 Taste: Sample the region’s fresh produce and food truck fare at Truckee Thursdays from June 14 to August 23rd, when the farmers market/festival turns the historic downtown into a roving buffet. After a day of high-altitude activity, you deserve a fine meal, such as The Soule Domain’s chops and steaks (entrees $23 to $39). For dessert, try the flourless chocolate cake with whipped cream filling or the monthly bread pudding specials ($7). If it’s a special occasion, book the private dining room or sample a tasting menu at the chef’s table at Manzanita at the Ritz-Carlton ($75 to $150). Relax: The seventh annual Wellness Weekend comes to Granlibakken Tahoe offering yoga, informational seminars and workshops that inspire and educate the mind, body and soul. A marketplace will showcase unique, local artisans and health care lines (Nov. 9-11, $260). 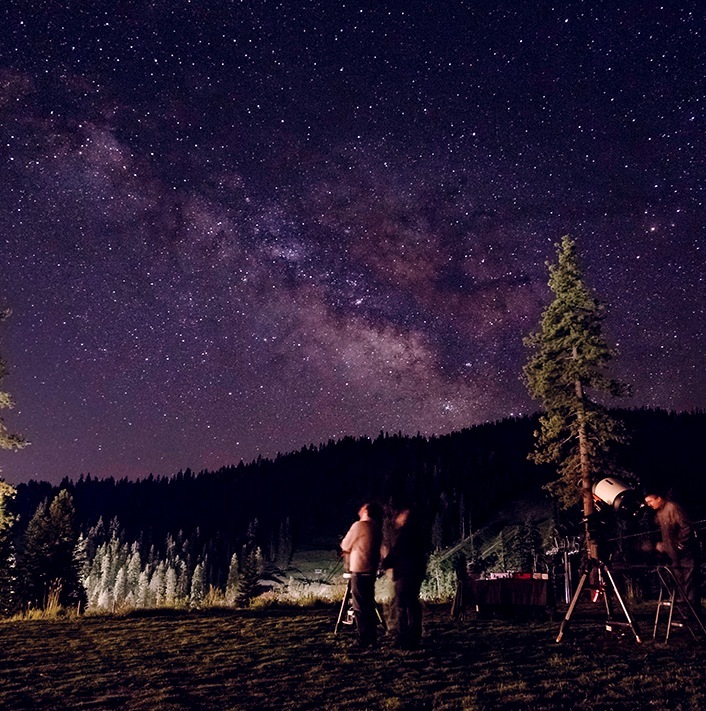 ; Tahoe Star Tours (the astronomy kind) include high-powered telescopes and chocolate snacks; astronomy shows every Thursday, Friday, and Saturday from June 14th to September 1st. Within the Village at Northstar, take your pick of lodges with one to four bedrooms and condo amenities, plus swimming and fitness centers ($260 to $780). Or stay at the Northstar Mountain Condos where you can cook breakfast in the full kitchens or lounge in the hot tub ($270 to $500).